As we head into the summer, Verizon is worried that you may be doing so without proper insurance coverage on your smartphone and that your fun in the sun will result in you drinking too much before dropping your phone to its death. I actually made up that last part. You knew that. OK. In case you didn’t sign-up for coverage at the time of purchase, Big Red is now allowing you a 2nd chance through an open enrollment period. They are pushing their Total Mobile Protection this time around. It costs $11 per month and is there in case your phone runs into issues. You get fast replacements once you file a claim, access to carry-in locations for repairs (often same-day), and a “new, lower” $49 deductible for cracked screen repair. You even get access to a Verizon Tech Coach (lolz). 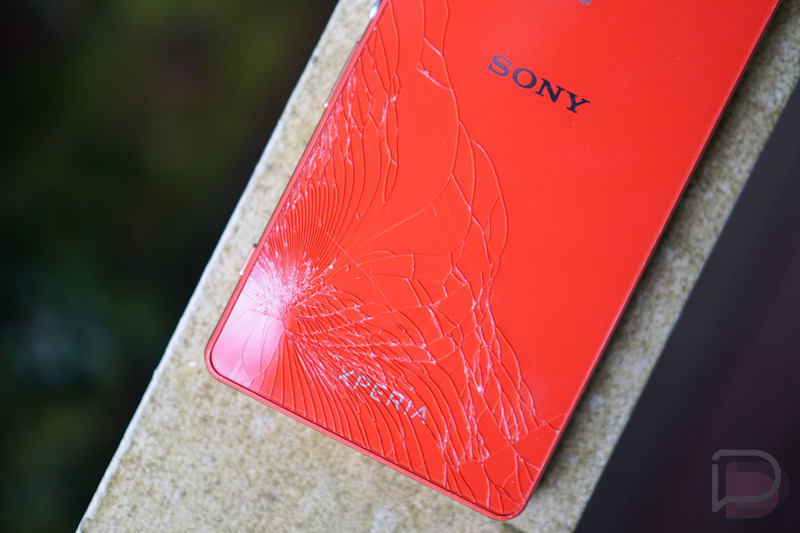 Cracked screen repairs aren’t available for every phone, though. The list includes most iPhone models from the 7 back through the 5c, Galaxy S7 to the S5, Note 4 and 5, and Droid Turbo and Maxx. Open enrollment runs from today through July 14. You can sign-up for open enrollment at Verizon’s site here. To learn more about Total Mobile Protection, head here. LG Extends G6 Limited Warranty to 24 Months With "Second Year Promise"